An oxidised-finish brass statue of the Dharma Protector Dorje Shugden complete with gold face painting. 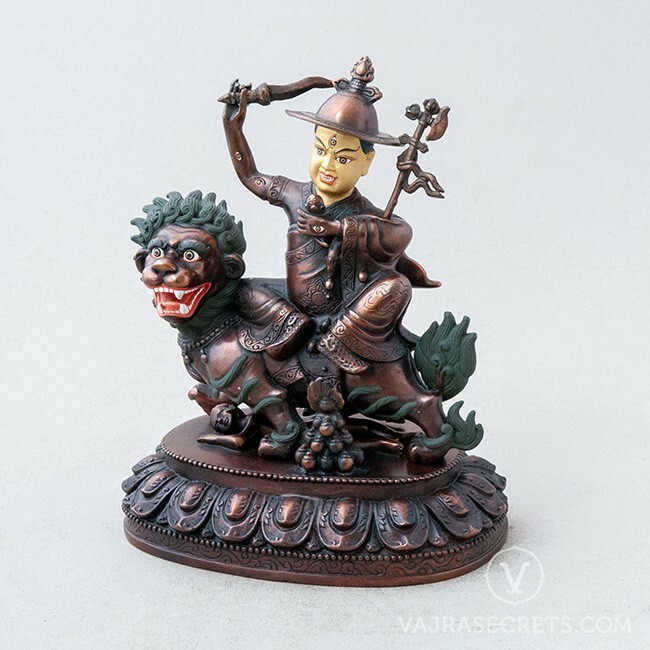 The wrathful emanation of the Buddha of Wisdom, Manjushri, his image grants powerful protection from negative energies and black magic, swiftly helps overcome life’s obstacles and attracts the positive energies of wealth, peace and wisdom. 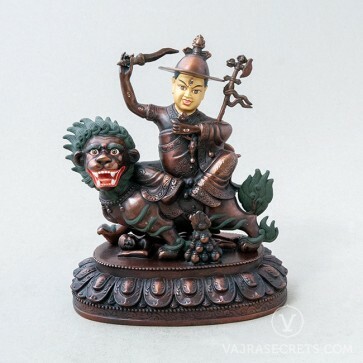 A brass statue of the Dharma Protector Dorje Shugden, featuring an oxidised finish and full iconographic detail according to traditional scriptural sources. 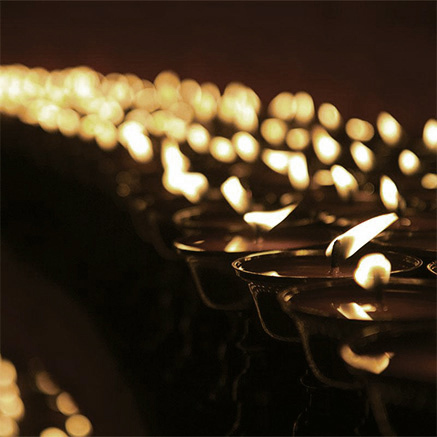 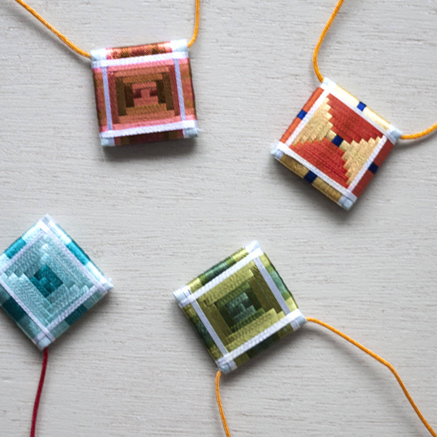 It is an excellent focal point and meditation aid for one's daily practice. 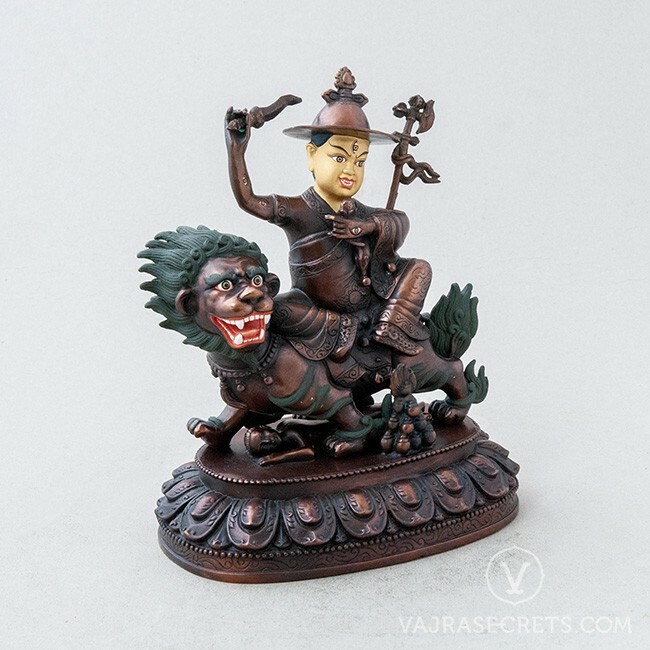 This Dorje Shugden statue can be personalised with traditional mantra insertion or brocade clothing such as a Tibetan-style tule and pangden. 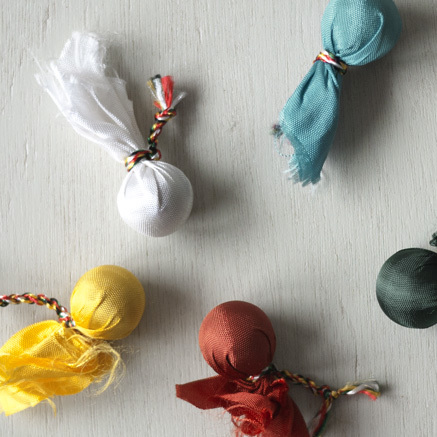 You can also offer pearls and semi-precious stones, as H.E. 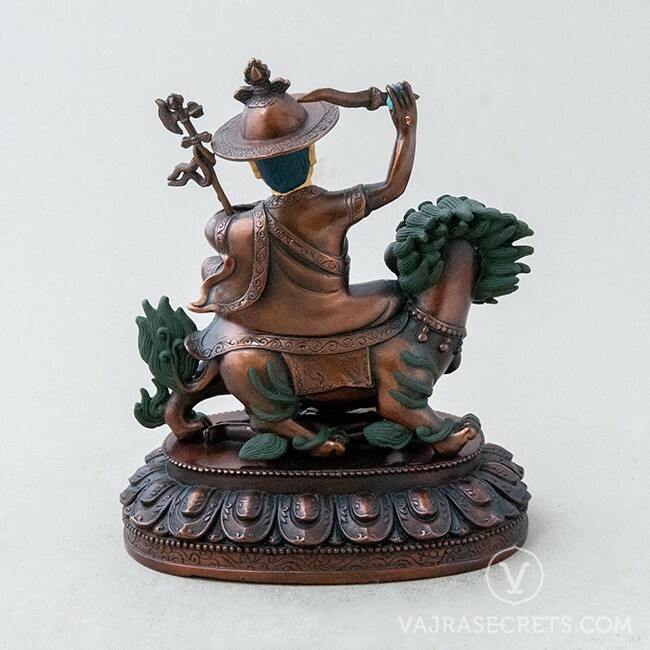 Tsem Rinpoche always encourages the practice of making offerings to the Three Jewels, which creates the causes for us to attain the six paramitas (perfections).